Trying to stop a toilet leak, updating a kitchen or bath, or just having difficulty locating that hard-to-find plumbing fitting? 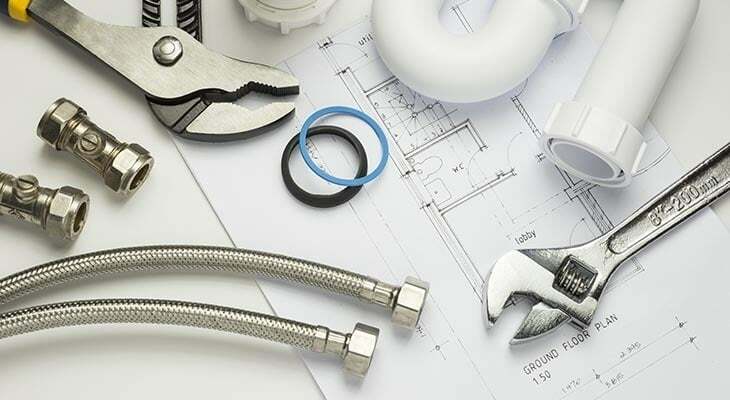 Doerre Hardware is your one-stop source for plumbing repair products of any kind! At Doerre Hardware we make the extra effort to assure we have a very deep assortment of products and knowledge of those products so we can help our customers through any project. Hours: Mon – Fri:8:00 a.m. – 5:30 p.m.Saturday:8:00 a.m. – 5:00 p.m.Sunday:9:00 a.m. – 3:00 p.m.